With a Bun in the Oven, You Don’t Need a Pain in Your Jaw! 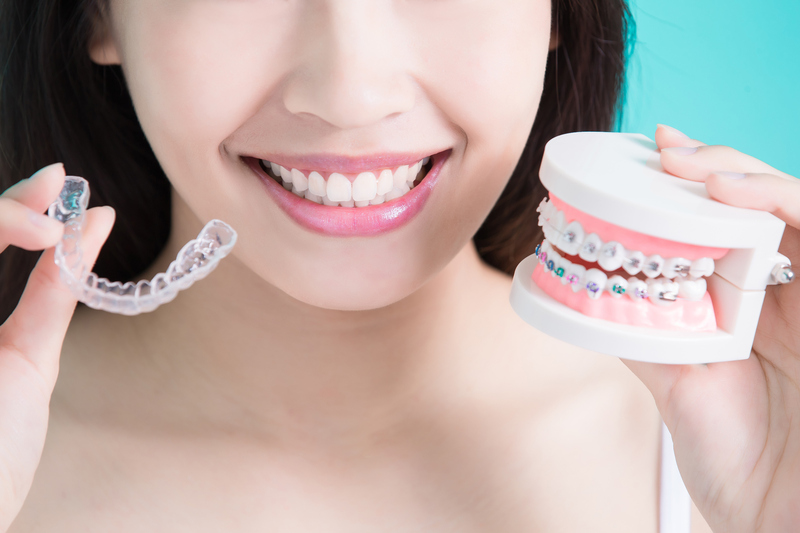 Considering Straightening Your Teeth? Let Us Help You Decide How to Do it! 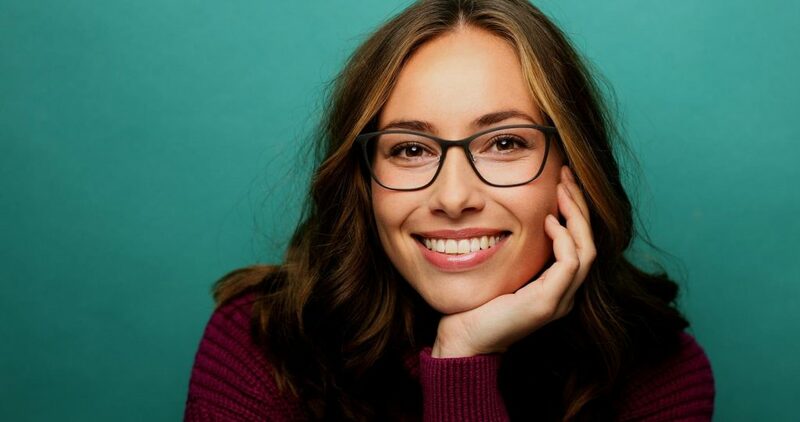 When you consider the two most popular methods of teeth-straightening dental technology, you likely possess numerous questions or concerns. Which method is more effective, and affordable? 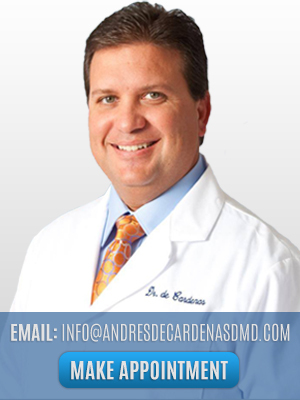 Every Dentist has a Dentist, and That is Dr. Andres de Cardenas!